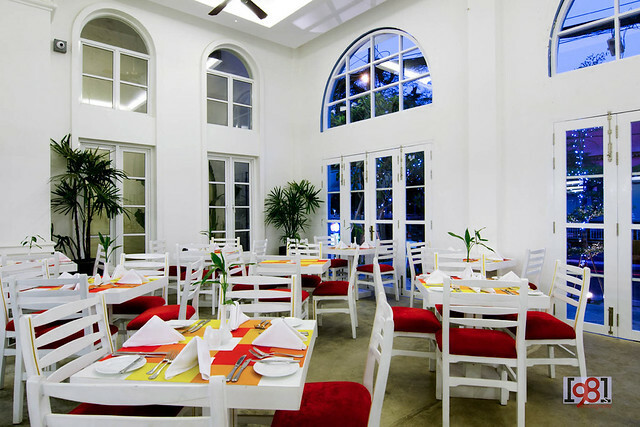 Taking photos for Frangipani Villa Hotels was a main reason of my home returning last month. 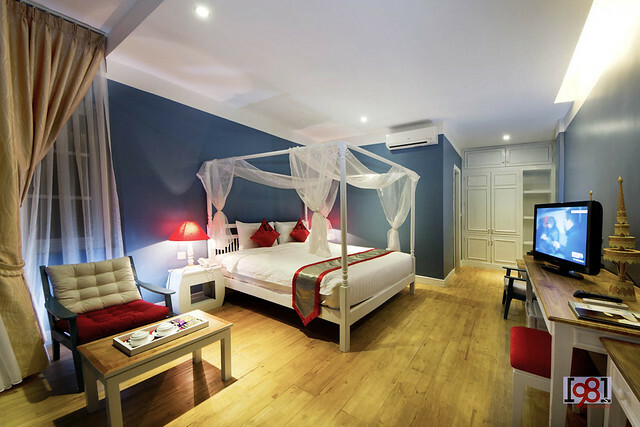 There are six hotels in Phnom Penh run by Frangipani Villa, but I need to work with the newly opened 2 hotels, the Royal Palace and Living Art located near Royal Palace and Tuol Tompoung Respectively. 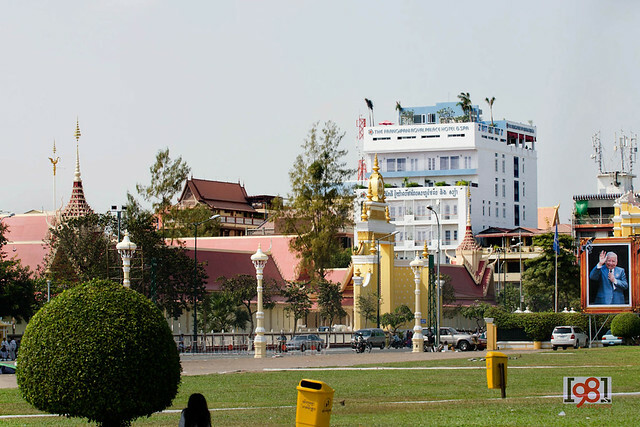 The location of the Royal Palace facing the King Cremation site is both good and bad. It is good as you can have a commanding view of the cremation site where Cambodian historical event took place from its rooftop (sadly photo was not allowed from the rooftop during the ceremony, except by some privileged photographers). 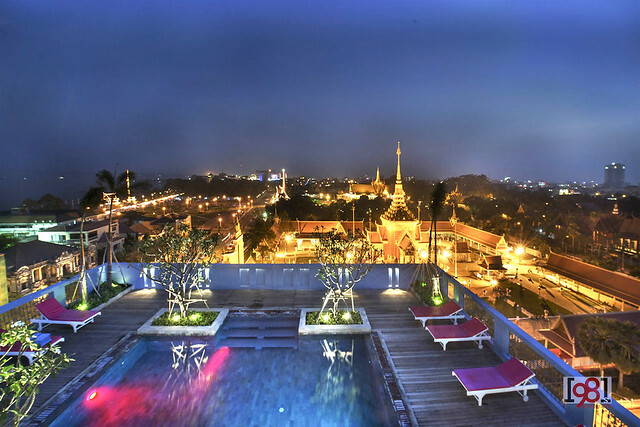 It is bad because the yellowish light from the building was too strong dominating the nearby National Museum and Royal Palace and the site blocks the exterior view of the hotel.